Looking for Bed Headboard designs? 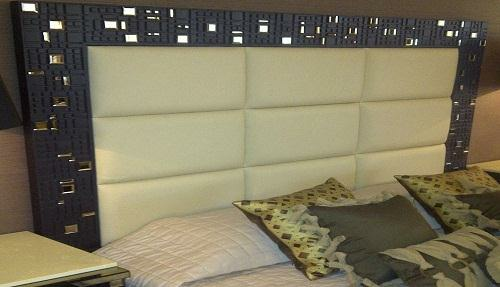 Here we are with some beautiful and simple Bed Headboards designs and the material used to design these headboards. Please read the following article to get more information about Bed Headboards designs and material. 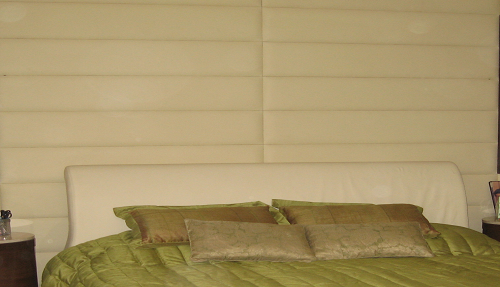 Bed Headboards can change the whole look of your bed as well as the room. A well design Headboard can become the focal point of your whole bedroom. Here are some the pictures of some beautiful, elegant and simple Bed Headboards designs which you can opt for your bedroom also. 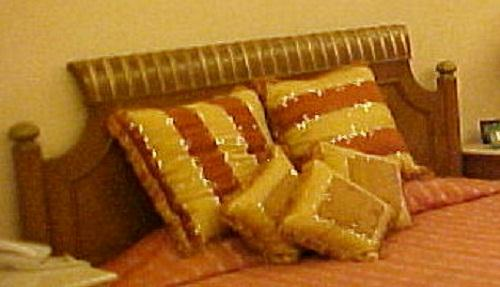 Wooden Bed Headboards: Wooden Bed Headboards are the most popular type of headboards. 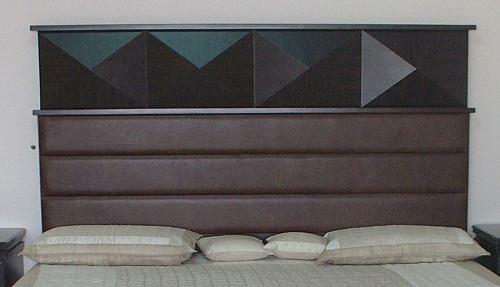 These types of bed headboards can easily go with any kind of interior style or design and last long for years. Many beautiful designs can be carved in Wooden Bed Headboards. Leather Bed Headboards: Leather headboards gives a royal and lavish look to the bed and give a whole new look to your bedroom by providing an ambience of quality, magnificence and style. 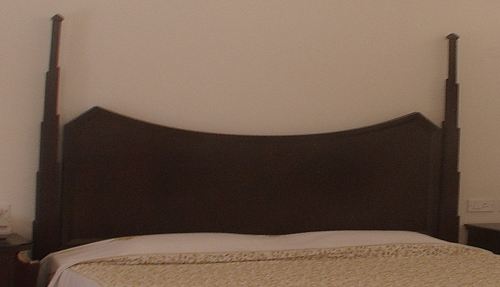 Leather headboards come in a wide range of colors you choose according to your room or interior style. 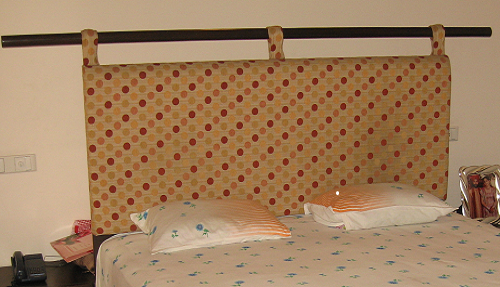 Metal Bed Headboards: Metal Bed Headboards are most durable than any other material. A wide range on metal bed headboards is available now days like antique gold, nickel and brass with a choice of finishes. These are easy to clean and give a classic look to your bedroom. 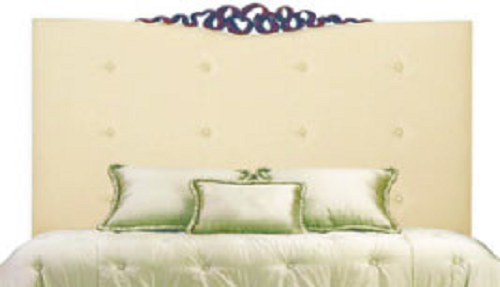 Upholstered Bed Headboards: Upholstered headboards gives trendy and comfortable look to your bedroom. 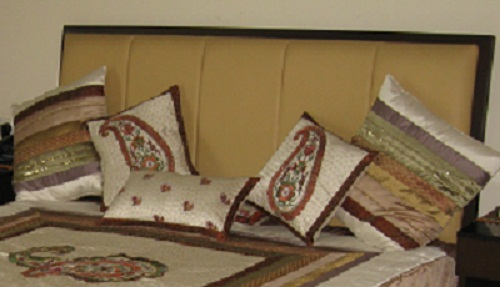 You can easily accommodate them with your other interior elements of your bedroom. They are available in various sizes with many colors, styles and textures.